At some point, Indiana’s Fred Glass and Tom Crean were going to say enough is enough. That point was Thursday evening, as Devin Davis didn’t last three days after being cited for marijuana possession. 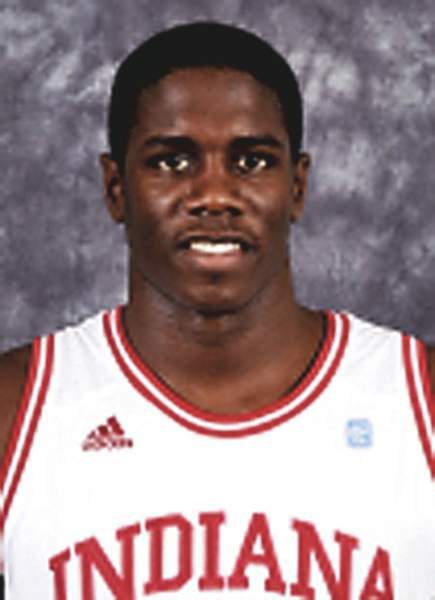 The Hoosiers announced Davis and Hanner Mosquera-Perea, who was with Davis when campus police found drugs in Davis’ backpack, were kicked off the team. One of Crean’s pitches in recruiting is that he will do all he can to make a young man not just a better basketball player, but a better person. So for Crean to take this step is not small potatoes. But six Hoosier players had been arrested, suspended or issued citations since the end of February 2014. And, fair or unfair, Crean’s off-court authority was in question. Clearly, Indiana is not the only program with recent off-the-court issues. And the vast majority of players over Crean’s seven-year tenure have done more good than harm to the program’s reputation. Even among the current players, the school’s athletic director, Glass, has pointed out the ones making poor choices are "good kids" at heart. The question was what Crean and Glass could do to confront the problem at times like these. And if nothing else, dismissals certainly qualify as laying down the law and walking the walk. For allegedly failing drug tests last offseason, Stanford Robinson and Troy Williams missed two regular-season games, which detractors called a too-soft punishment. Losing your spot on the team? That is something that should resonate with every single player who still has a key to Assembly Hall. 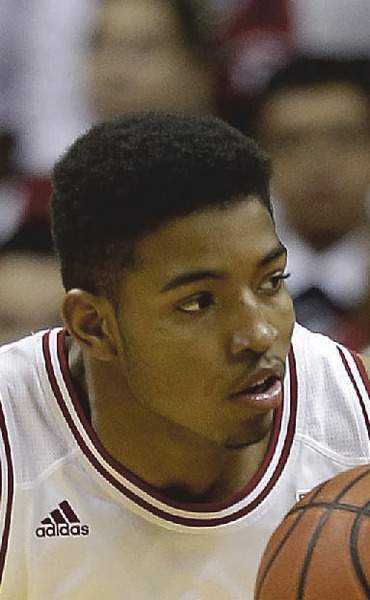 Next guy caught using pot or drinking alcohol prior to his 21st birthday could join Davis and Mosquera-Perea with a one-way ticket out of Bloomington. So assuming that message eases the behavioral crisis, let’s get ahead of the curve and take stock of the roster. The Hoosiers pretty much still have all the pieces. It starts with Yogi Ferrell, obviously, who evolved into a legitimate star two years ago. Beyond him, Indiana looks stacked with young talent. Crean has shooting (James Blackmon Jr.), speed and athleticism (Williams), size (four-star recruit Thomas Bryant) and energy (Collin Hartman). Max Hoetzel is transferring to San Diego State. Robinson is transferring somewhere, maybe Rhode Island or Virginia Commonwealth. That leaves two scholarships to use for the upcoming season. And if Crean can fulfill what must now be a goal of finding another backup big man to cement the frontcourt rotation, they’ll have 11 usable pieces. In summary, the roster doesn’t seem radically different than before. Yes, Mosquera-Perea provided a legitimate center to back up Bryant, and Davis might have been ready to contribute if he was medically cleared after missing his sophomore season. But Hartman and Emmitt Holt can do the dirty work inside, after their coach did the hard work of giving up on Davis and Mosquera-Perea.